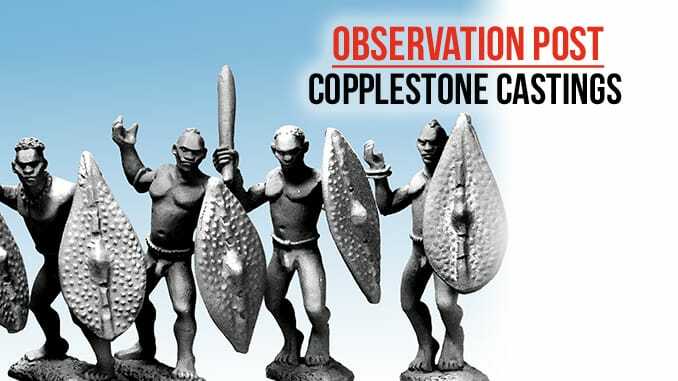 Copplestone Castings has added a new tribe to their Darkest Africa range. These are based upon one of the tribes from the Sudan region, a tribe now acknowledged as having the tallest people in Africa and probably the world. 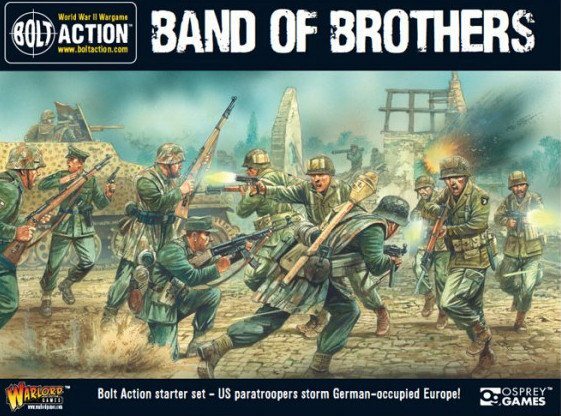 The figures will be split into three packs, one pack with war clubs and the other two are spearmen either with feathers in their hair or without. All of the packs come with traditional tribal shields cast in metal.